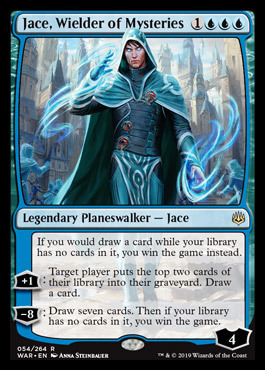 DJ (@Rose0fThorns) is missing but Jason (@jasonEalt) and Corbin (@CHosler88) brought in another special guest; Judge, Finance Adviser, and Creator Brain to talk about Possibility Storm, Judging, and MTG Finance Central. 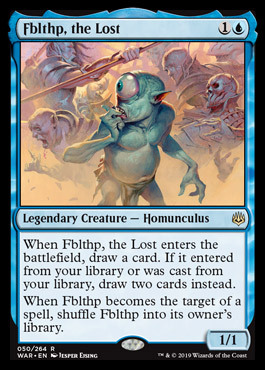 This week I want to talk about a new way to potentially gauge upside of Magical cards that could make it easier to figure out what’s going to go up in the future. A lot of cards are easy to see coming because a major event spikes them hard, but what’s more difficult to do is to see the slow, incremental growth of some cards coming. 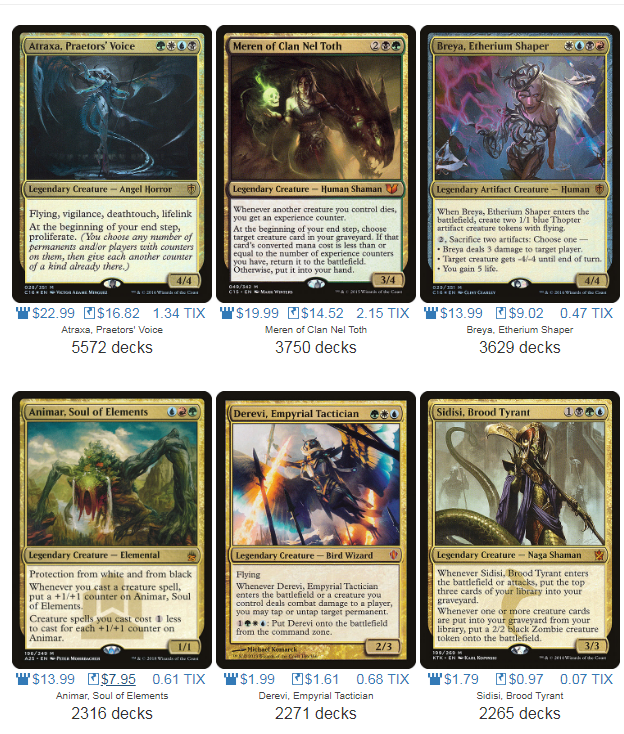 They have a small buy-in window because they grow over time rather than spiking suddenly, meaning after a card spikes you won’t find cheap, mispriced copies at certain LGSs that are slow on the uptake. 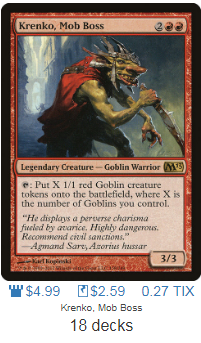 These misses feel like the worst because you say “I ALWAYS knew that card was good and one day I check the price and BAM, it’s $10!” which isn’t even true. The card grew steadily, you just didn’t check the price of it for 2 years. 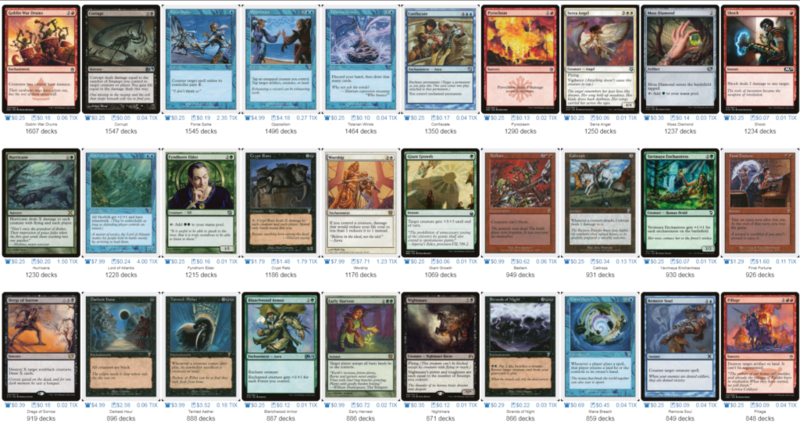 It’s tough to check every graph of every printing of every card. We like data scrapers because they make the nice graphs for us and identify cards with the highest percentage growth and we can read a handy chart. The problem is, I don’t want to identify a card that grew this week when it’s already too late to buy copies. 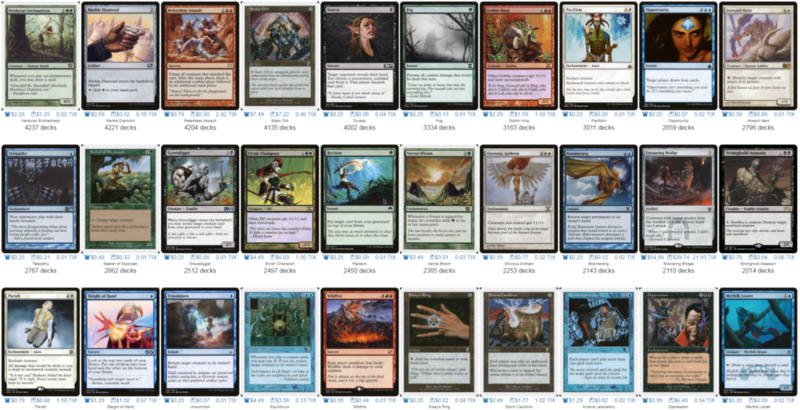 I want to find those cards that haven’t really gone up as much as they’re going to yet. 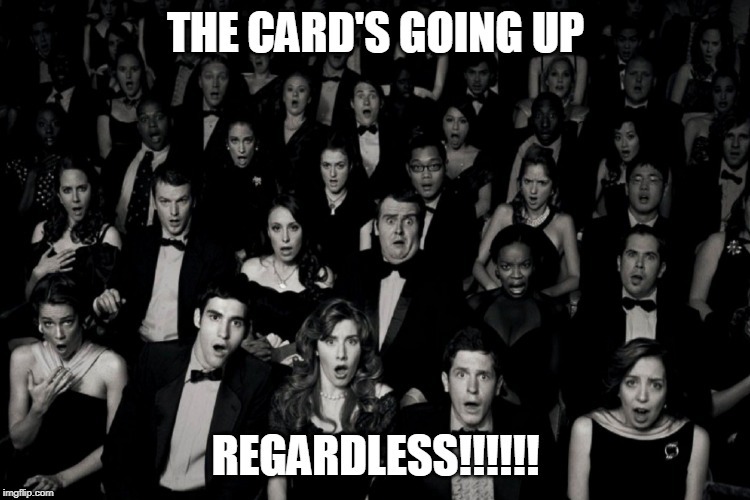 TCG Player is the first to know on those increases sometimes since it’s the first place people think to buy cards out but sometimes TCG Player is slow to show a change. There are some reasons for that, one being that cheap cards tend to be slow to update on TCG Player if people buy every copy but the damaged ones or the ones that are under $2 and therefore under the mandatory minimum. 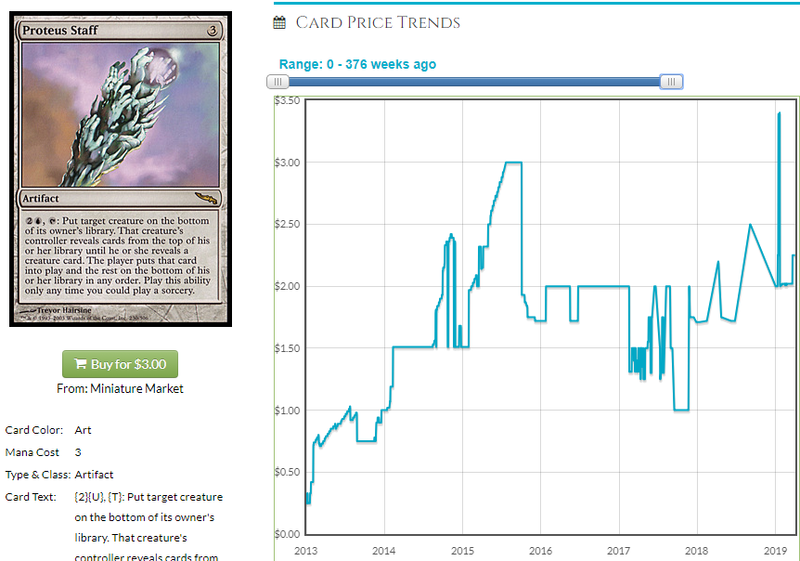 Since TCG Player is the last place I want to buy lots of copies, both for the “a million sellers” reason and the “Look, I just tipped off the entire market about this card and now there’s no chance to buy more copies” reason, I want to find other places that will tell me when it’s time to buy something on TCG Player. 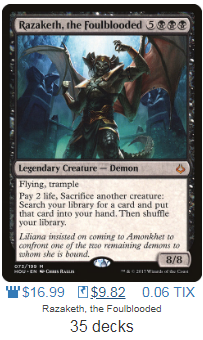 Luckily, EDHREC provided me with a new technique. Spread is a term used by mtg financiers to refer to the percentage difference between a buylist price and a retail price. A card with a high spread means that you lose a lot of money buylisting, a low spread means the buylist is paying practically retail, a negative spread means you can arbitrage the card to a buylist. I am going to use the term “spread” to refer to something else. I’m doing it as a joke. I am writing this paragraph to preempt any “well ackshually, spread is…” comments because, I don’t know, maybe they’re warranted? I don’t even know anymore. 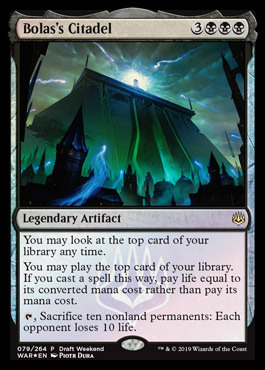 All I know is I saw a thing on EDHREC and thought “That’s a pretty big spread” and then I thought “That’s not how we use the word ‘spread’ in mtg finance” and then I thought “it is today” and now you’re caught up. Here’s the thing I saw. 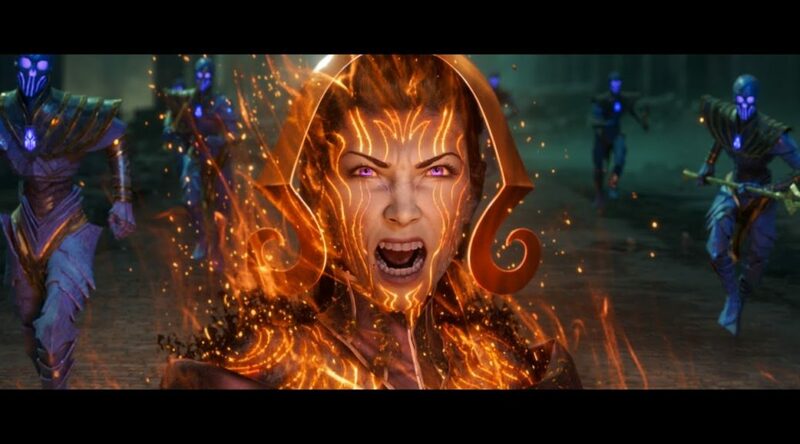 See it yet? I can zoom in some more. Some of you got it, I bet. So we’re all on the same page, let’s highlight it. That’s quite a, for lack of a better word, spread. 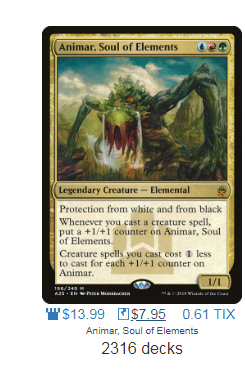 Card Kingdom is charging basically double for Animar. 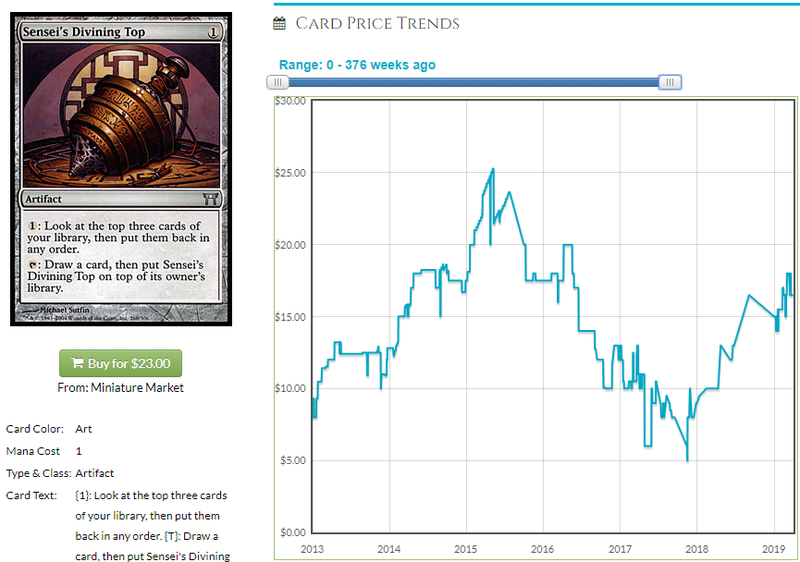 Since TCG Player is respected and the price is calculated based on what the card is actually selling for and multiple people can underbid each other until the price settles lower, TCG Player will of course be cheaper. 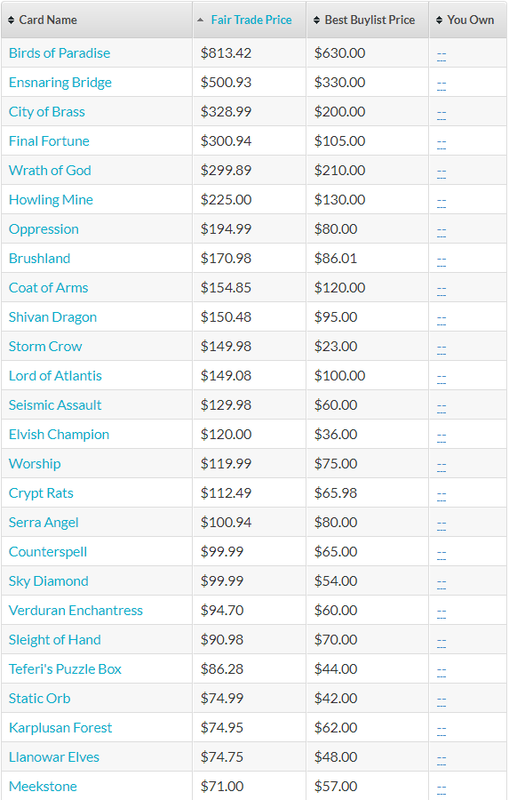 Besides, Card Kingdom are a bunch of chiselers and they use their high buylist to justify overcharging for singles. Besides, is that TCG Player price even accurate? 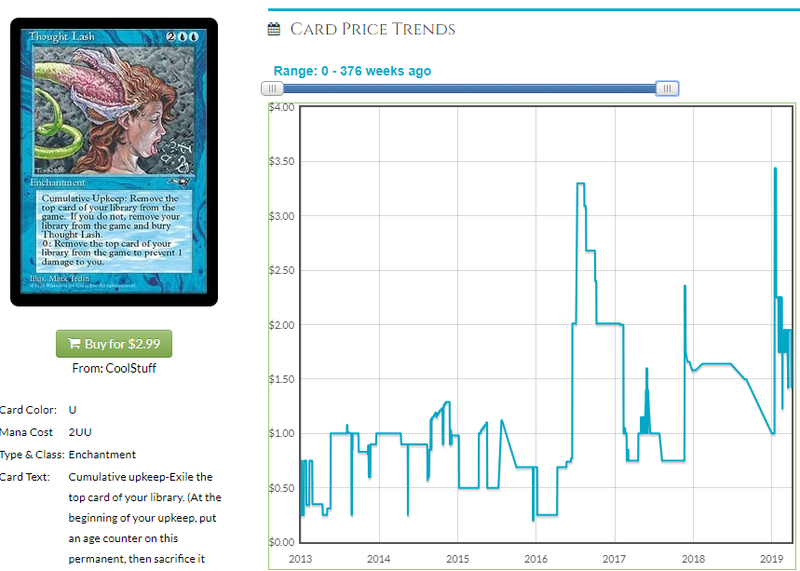 It’s clear EDHREC doesn’t scrape the prices every day, but it’s close since the price hasn’t moved profoundly, yet. 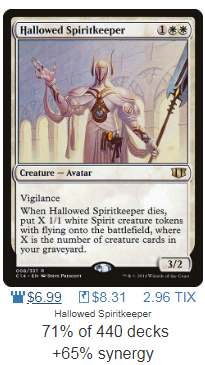 Is it possible that we could identify some cards that Card Kingdom is inclined to charge more for due to demand they have seen? Could they predict the future? I don’t know, but what I do know is that one person in charge of decisions can be wrong and multiple vendors all in equilibrium are usually more accurate (read this, it’s fascinating). However, one person making all of the decisions about prices for a whole website change the price with the flip of a switch. Things can be slow to shift on TCG Player. 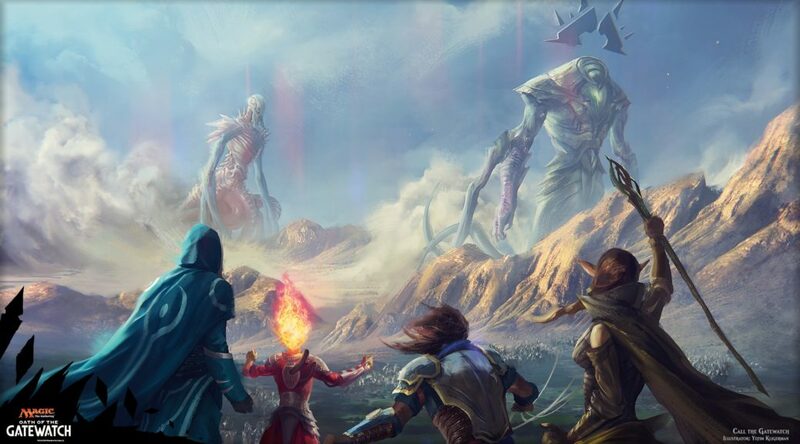 The status quo is that TCG Player is the best model, but the status quo doesn’t make us any money, radical changes do. Besides, if we don’t trust Card Kingdom 100% (we shouldn’t) we can actually use them as a metric for which prices to check ourselves rather than a reason to make plays. Maybe CK is nuts. Maybe they’re onto something. But if we use those cases with a big difference between the prices as a technique for identifying price graphs to look at, we can identify some of those “When did this hit $10?” cards without looking exhaustively at every price or checking prices every month. Here’s how I plan to use this technique. All of these steps can be done in under 30 seconds and will help you pick out cards that need a second look. 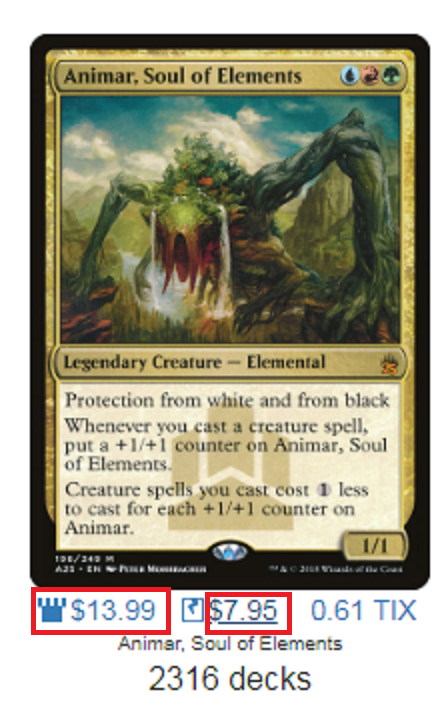 Animar was reprinted in Masters 25 and therefore going to go back up in price and if Card Kingdom raised their price a little prematurely, I expect TCG Player to catch up and Animar could be a good buy. 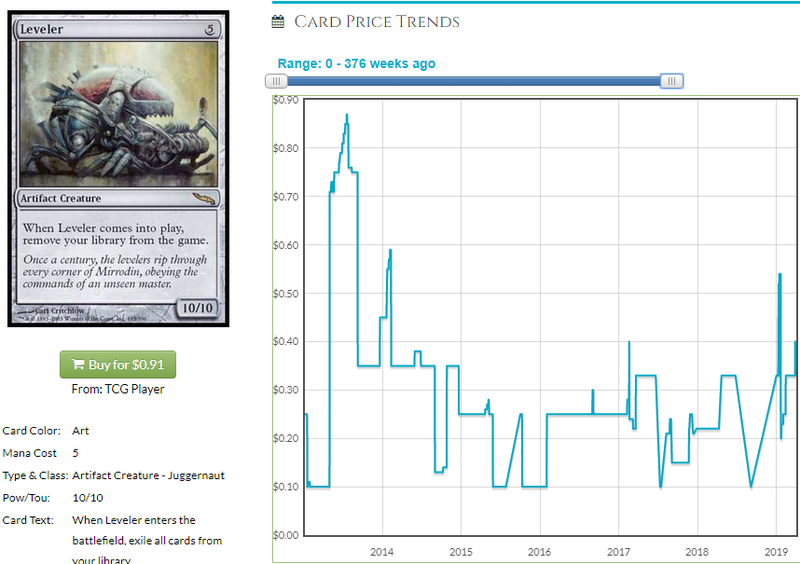 Let’s look at the MTG Price graph of a card with a high “new spread” and see if the graph tells us anything. Swing and a miss. 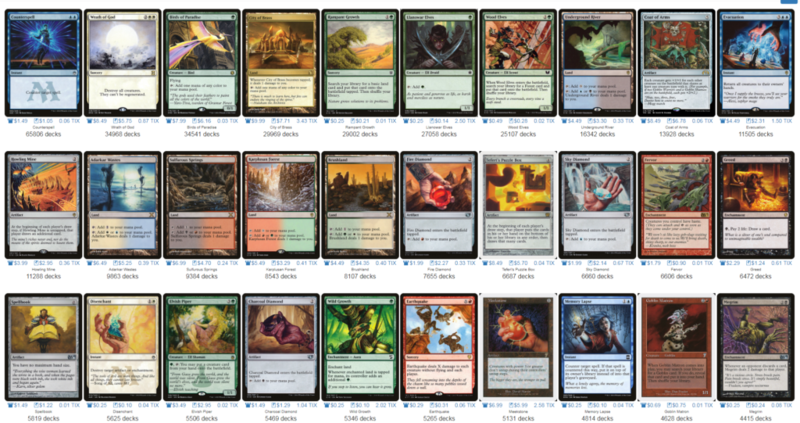 The price on CK this week is down to $11.99 and TCG Player is up to $9.99. Not much of a difference. This is why we check. Pay dirt already! 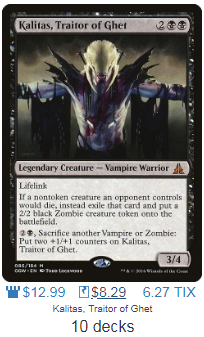 Razaketh is $16 on CK and you can buy 3 copies from a guy on TCG Player Near Mint for $10. 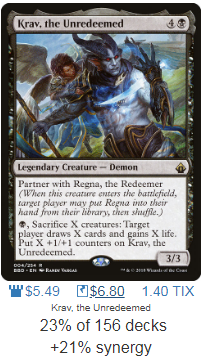 Razaketh is in 5,682 decks on EDHREC and it’s the kind of card a spikey player would use meaning people who want this effect are less likely to try and find a budget alternative or forgo it. I think this is a card that needs a look for sure. I think this is underpriced on TCG Player. One weakness I can see with this system is that the difference between smaller prices, even if it’s a large percentage, is not a lot for cheap cards. However, we’re not going to spend much time actively hunting for these spreads, but rather when we see them, we’ll know to investigate. Verified cheaper on Card Kingdom. Nevermind what the gap is, if a market with multiple sellers is sustaining a higher price, you take a look. 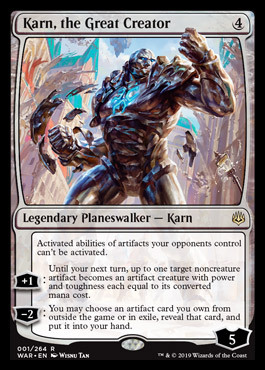 This has already mostly popped due to Teysa Karlov and that recency makes me think this could be a trap, but when it’s cheaper on CK, you at least take a look. If this happens to you, see what the top commanders are. 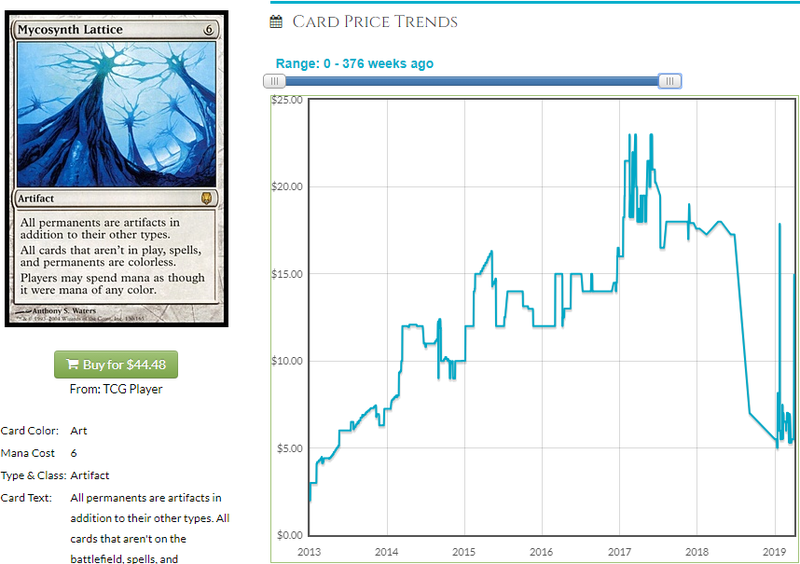 If one is very recent, the card may have already gone way up, a fact a look at the graph can confirm. Are these close because Card Kingdom usually charges a buck or two more on stuff or are they far away because one number is twice as large as the other? 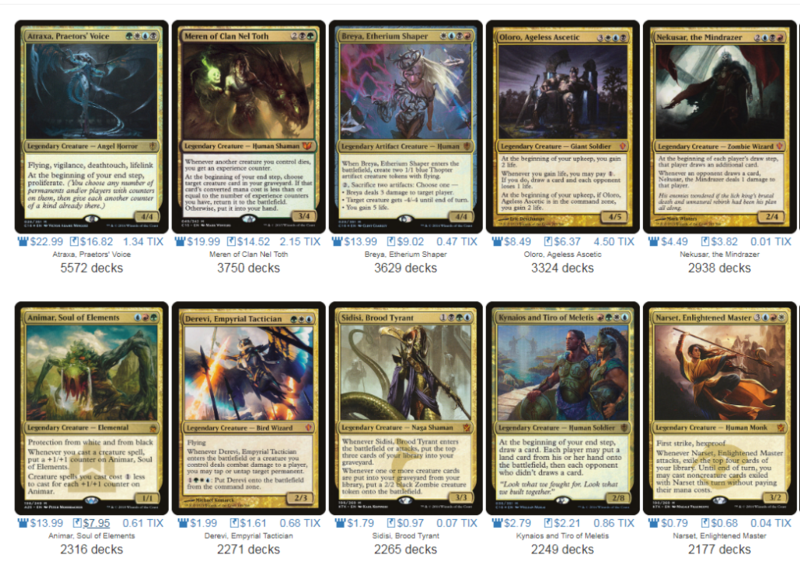 One way to drill down more would be to look at the foil prices. Data for Krenko was inconclusive due to CK being sold out for awhile, but Higure, the Still Wind is a $40 foil on CK and a $30 foil on TCG Player. It just moved due to Yuriko, but it was worth looking up. I think this technique will serve all of us well moving forward. The advantages are that is quickly identifies cards that need more scrutiny before anything profound enough to trigger anything automated happen. The price will not have moved much yet, if at all, but the big gap is worth looking at since their prices are pretty close on most cards. That does it for me this week. Join me next week where we’ll hopefully have some spoilers or something. Until next time!